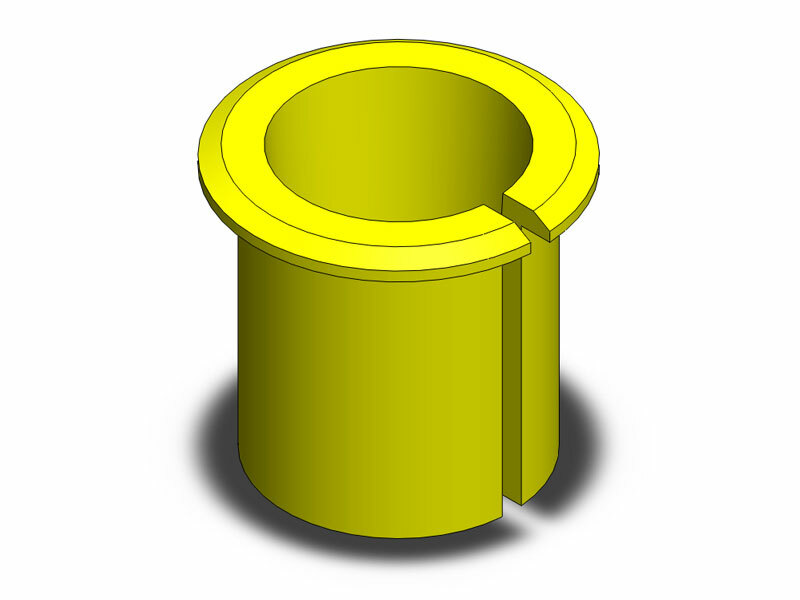 Our JK flip kit bushings is CNC machined from steel and then gold/yellow zinc plated. It allows you to drill out your OE JK passenger side upper knuckle and insert this bushings in order to install a right hand drive drag link. In order for this item to work properly you will also need the right hand drive drag link and the trackbar bracket which corrects trackbar geometry. You will need to drill your knuckle to 7/8 Inch.